Bathory was formed in Stockholm in 1983, for fun, by the then 17-year-old Quorthon. After various names and numerous line-up changes, the group finally settled on Bathory. That same year, Quorthon managed to secure the consent of Tyfon Grammofon’s boss to record two tracks for the compilation Scandinavian Metal Attack. The tracks which he recorded gained unexpected attention by fans. Soon afterward, Tyfon Grammofon contacted Quorthon and asked him to record a full-length album. Although Venom’s Black Metal (1982) was the first record to coin the term, it was Bathory’s early albums, featuring Satanic lyrics, low-fi production and an inhuman vocal style, that defined the genre. On a further note, many fans have thought that Venom was an influence on Bathory, however Quorthon has said that he never even owned a Venom record. He only heard Venom for the first time after the release of the “Bathory” self-titled album. He received a promotional package from Neat Records one day in early December 1984 which contained some Raven records, but also the first and second Venom albums. Bathory’s subsequent releases, the self-titled debut, The Return and Under the Sign Of The Black Mark are now regarded as major influences on the Norwegian bands which extended Black Metal’s musical progression and popularity in the beginning of the 1990s. The first signs of what was to follow appeared on what some fans consider to be Bathory’s best album: Blood Fire Death, where on some of the tracks the pace had slowed down to allow for a more epic song writing approach. It was also here that the Viking theme was introduced. Most of the musical elements of Black Metal were still present, however. It was with the release of Hammerheart that Bathory surprised many of its fans. The style had now drastically changed towards less aggressive, more epic and atmospheric music; the lyrics dealt with themes about Vikings and Scandinavia’s Norse mythology. Bathory had become pioneers in yet another genre within the world of extreme music—that of Viking Metal. The style of Hammerheart was further perfected on the subsequent Twilight Of The Gods and Blood On Ice. With 1994’s Requiem, Bathory changed style once more, this time turning to vicious retro-thrash in the vein of 1980s Bay area Thrash bands. With the Nordland albums of 2002 and 2003, the band largely abandoned the retro-thrash sound of the mid-1990s in favour his more popular, more epic style for which he is best known. 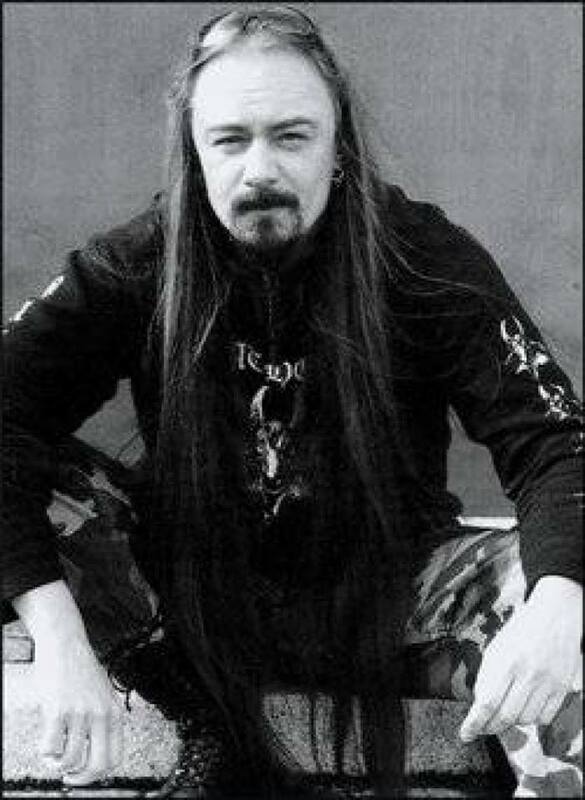 In June, 2004, Quorthon was found dead in his home, apparently of a heart failure.